Paint the Town is one of our most popular stag packages. Ideal for any size of stag group. 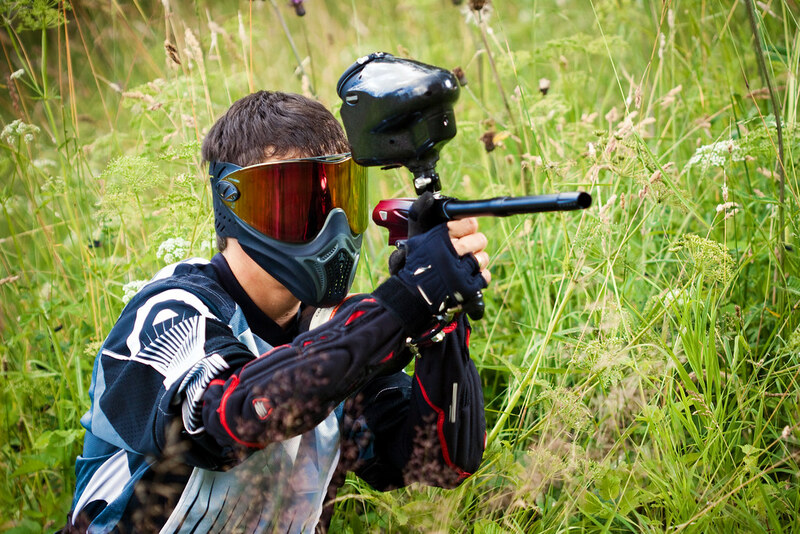 ► Lap Dancing Club ► Nightclub Entry ► Paintballing & of course your accommodation. The accommodation in this Edinburgh Stag Weekend package is in dormitory style rooms within a couple of great Hostels all close to the busy Edinburgh Nightlife. The rooms are in great demand and are sold on a first come basis. Although we are allocated rooms every weekend they soon sell out and early booking for your Stag Party in Edinburgh is essential. Our contacts at the top Lap Dancing Clubs in Edinburgh will ensure that you and your group are well entertained. 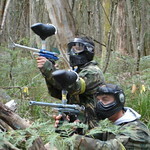 Paintballis one of our most sought after activities for a Stag Weekend in Edinburgh. 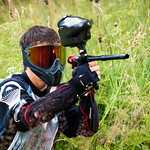 We have a brilliant location where you and the guys can run around with the paintball guns. This can be done either for half a day or for a full day. 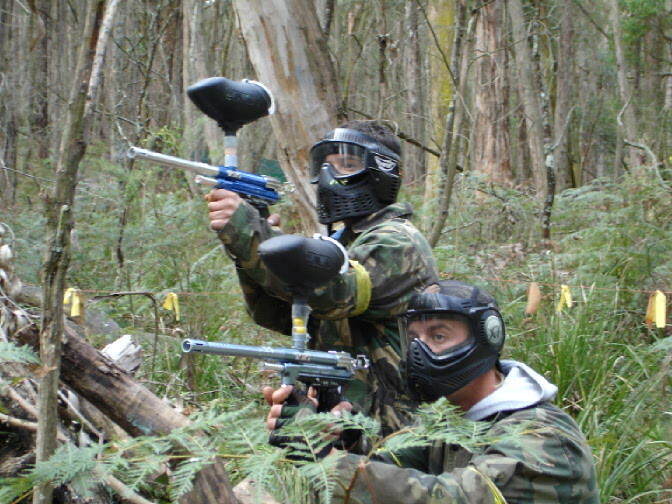 100 paintballs are included to start you off.